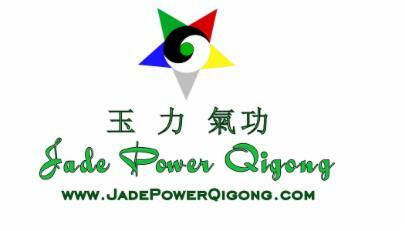 Why use Qigong to stop stress at your business? It increases employee effectiveness: Research reports that Qigong enhances alertness and helps increase employee productivity. It enhances work relations: Employees who practice Qigong find the quality of their work relationships improve, both with each other and with clients or customers. It is a wellness program that people actually use. Employees take advantage of Qigong because it is convenient, easy to do, and most of all, because it makes them feel good. It gives employees a tool for controlling their response to stress. When employees can recognize tension and the strain it causes, they can release and control it before it becomes a problem. It reduces employee absenteeism. Reduced stress decreases the illnesses your employees may contract. It reduces employee turnover. When employers invest in the well-being of their employees, the return is improved morale, attitude and loyalty. It has a positive ROI. When stress and absenteeism are reduced, losses due to these factors are reduced; when employee productivity is increased, so is profitability. You can’t open a newspaper today without reading about the negative effects of stress. Even if employees aren’t experiencing stress at work, other sources of stress can have an adverse impact on work performance. Qigong is easy to schedule into the workday. Please contact Jeff Smoley. He can meet with you to discuss implementation of a program that can fit your company’s needs. All your questions about qualifications, scheduling and financial arrangements will be answered.